I didn’t know what types of hotels LaSalle Hotel Properties (NYSE:LHO) owned until I visited the Liberty Hotel in Boston. The company works with 22 different operators and brands, and 64 percent of their hotels pursue their own strategies (rather than those of its brand-oriented peers), but I knew they partnered with premier lodging companies. However, I didn’t realize premier meant just that. 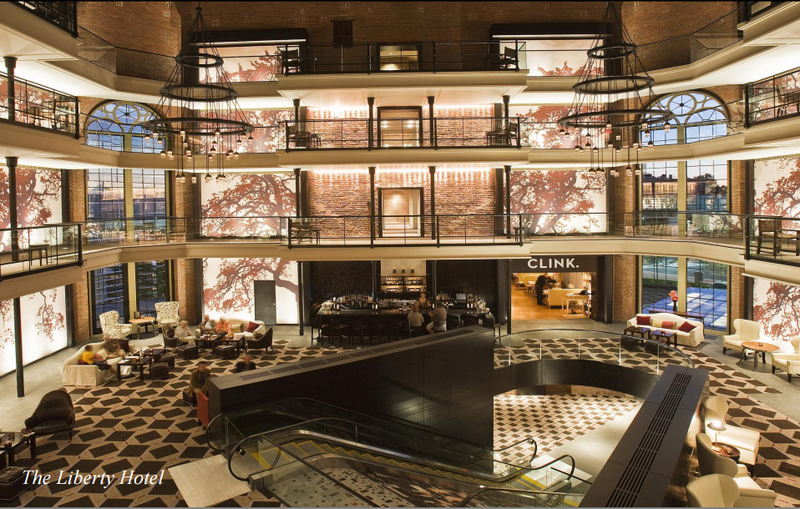 The Liberty, originally a famous prison that hosted a former city mayor, is a fascinating complex where fashion shows are often held, with one of Boston’s best Italian restaurants. Situated beside Mass. General Hospital, it is a combination of luxury, convenience and history. LaSalle, however, hasn’t always been as glamorous as the Liberty Hotel. Its performance declined during the Great Recession, causing a two-digit decline in FFO and dividends per share from 2008 to 2010. LaSalle hasn’t completely recovered yet, though there are signs of the company being on track to reach pre-2008 figures. 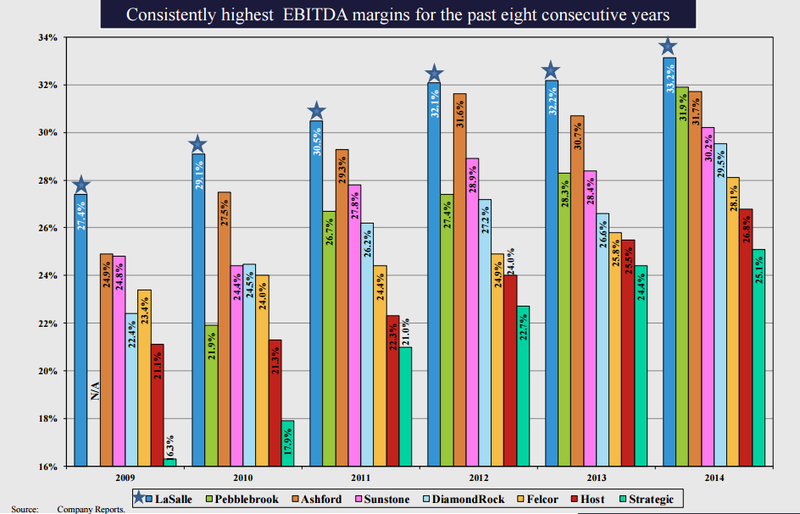 Last quarter, LaSalle bumped dividends, FFO and adjusted FFO per share by 20, 36 and 25 percent respectively. 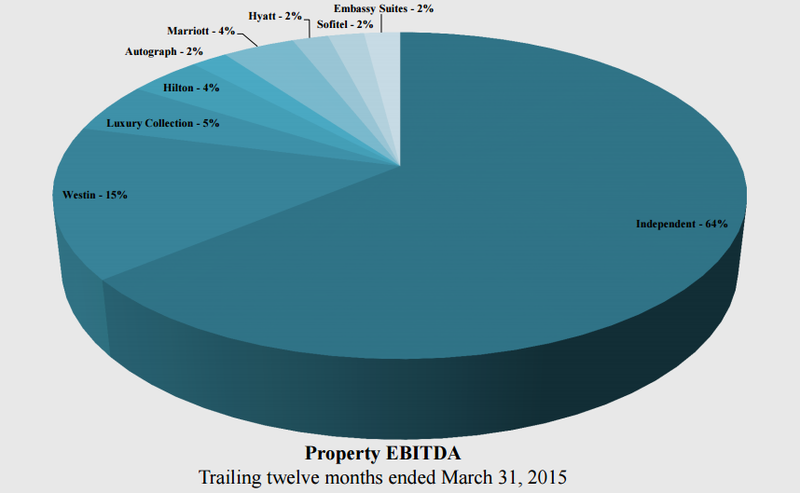 LaSalle is a $4.1 billion REIT in the lodging and resorts sector. 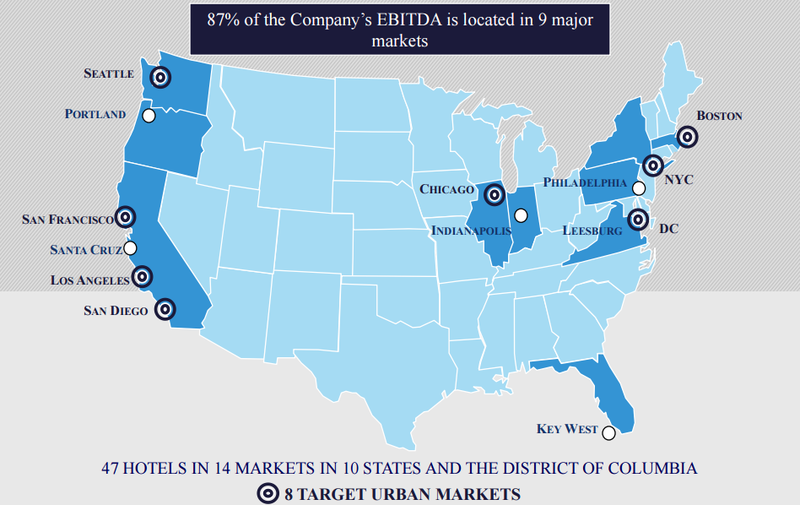 It currently owns 47 hotels located in convention, resort and major urban business markets, and today it is present in ten states and Washington, D.C. San Francisco, Boston, San Diego and Washington DC represent a significant portion of their property EBITDA. No single operator represents more than 17 percent of their portfolio; Highgate and Kimpton have been their top operators. The company prides itself for expanding with lower leverage. Its debt-to-capitalization ratio, indeed, is among the lowest of its peers—just under 25 percent. Most of its debt is fixed rate, and nearly 80 percent of its hotels are unencumbered. With the improving economic environment, occupancy, average daily rate and revenue per available room increased during the first quarter of 2015 over the same period of 2014. LaSalle believes the hotel industry will continue to benefit from the economy. Dividend yields and price-to-FFO of 5 and 13, respectively, make LaSalle a great candidate for the investor’s portfolio. Just to think I hadn’t known it!